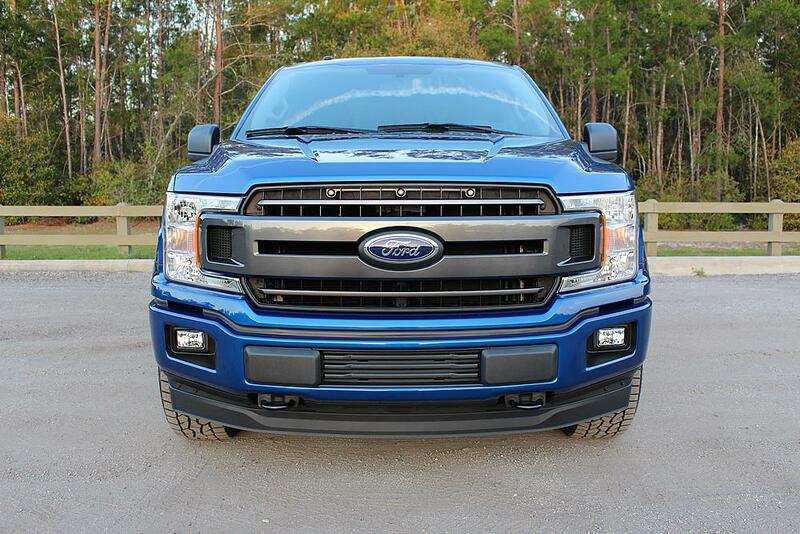 Want to add an aggressive look to the front of your F-150? Similar to the lighting on the Ford Raptor, our lighting kit installs in no time and adds a unique look to your truck! 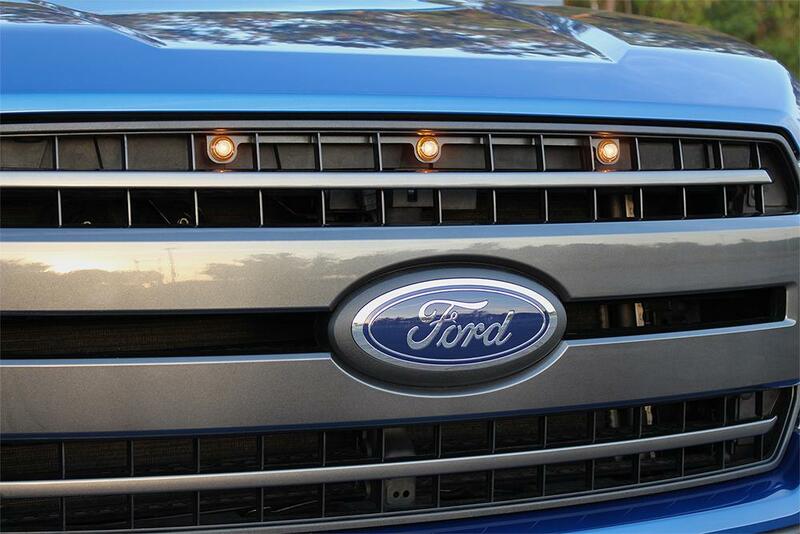 This light bar was specifically designed for the XL, XLT and Lariat grilles. 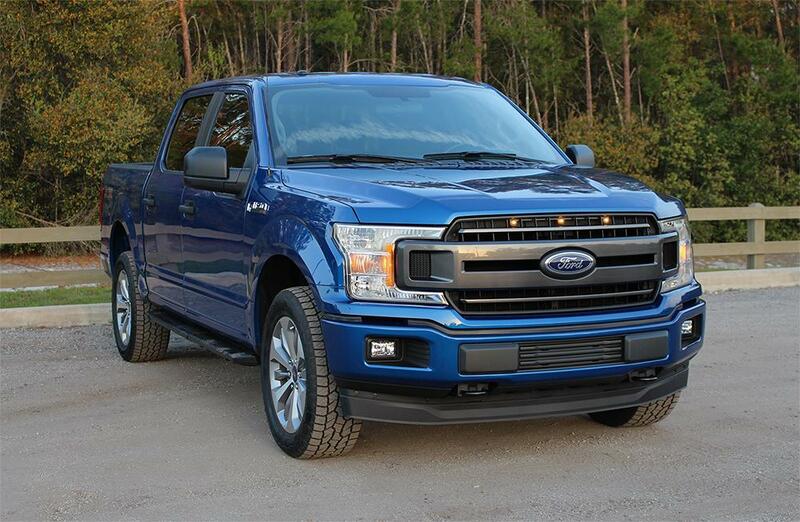 A version for the STX and Lariat Special Edition grilles is also available, see part number 4630STX. LED lamps are included and come pre-wired for easy installation. Because LEDs have a life span of 50,000+ hours, you’ll never have to replace a bulb again. High quality weatherproof construction insures trouble free operation. Lamps have clear lenses with Amber LEDs. The Starkey lighting assembly is DOT compliant. Our bracket is made from Heavy Duty 12ga aircraft grade aluminum and Powder Coated Black. Our product is the strongest, thickest version on the market! Black stainless steel screws and hardware are included. You don’t need to purchase anything else. LED lamps, brackets, hardware, wiring and a complete instruction manual are all included. This kit was specifically engineered to fit the new 2018+ F-150! 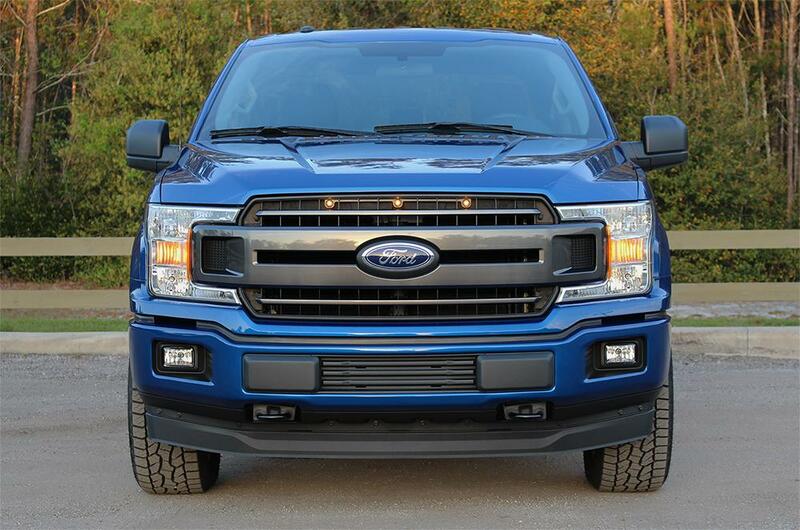 * The XL, XLT and Lariat grille have a vertical bar that can obscure the center LED depending on your viewpoint. This divider is plastic and can be easily trimmed off. We highly recommend removal as it is relatively easy and increases visibility of the center LED. See installation manual/ video for details. Our images show a grille with the plastic bar removed.